The National Fire Protection Association (NFPA) is a global self-funded nonprofit organization, established in 1896, devoted to eliminating death, injury, property and economic loss due to fire, electrical and related hazards. Our vision: We are the leading global advocate for the elimination of death, injury, property and economic loss due to fire, electrical and related hazards. Our mission: To help save lives and reduce loss with information, knowledge and passion. NFPA delivers information and knowledge through more than 300 consensus codes and standards, research, training, education, outreach and advocacy; and by partnering with others who share an interest in furthering our mission. NFPA membership totals more than 50,000 individuals around the world. Customer Support: Our Customer Support team is available to assist you Monday through Friday, 8:30 am - 5:00 pm (EST).  The NFPA Fire & Life Safety Ecosystem NFPA is committed to promoting the safety ecosystem to protect people and property against evolving safety threats. Contact Us Reach NFPA by phone, fax, or e-mail. Directions Find NFPA headquarters and its distribution facility.